They say it’s always darkest before the dawn. That is just an enigmatic way to say that industry confusion is to be expected in the interim of the Securities Commission’s (SC) reveal of cryptocurrency regulations—at least for those that fall under the purview of securities as per Order 2019. Finance Minister Lim Guang Eng’s statement that illegal ICOs and cryptocurreny exchanges could face hefty jail times and fines had a sobering effect on blockchain-related players in Malaysia, and gave these upcoming regulations a sense of tangible impact. With Order 2019 active since the 15th of January 2019, a moratorium on promotion and ICOs, and a grace period for crypto-related playes to report themselves, affected players from blockchain providers to advocacy groups have expressed distinct responses to the regulator. MDEC is a government-owned agency launched in 1996 to pioneer the transformation of Malaysia’s digital economy. “Malaysia has a positive opportunity to be competitive globally in the blockchain space, and MDEC looks forward to be working closely with Ministry of Finance, Securities Commission and other relevant bodies, to help shape the comprehensive regulations and guidelines to be released by end Q1 2019 as this will provide greater clarity to the industry especially on the definition of digital assets. 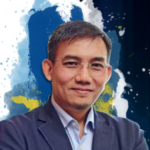 “As an industry association which seeks to provide our fintech members and other key stakeholders with business connectivity, networking and funding opportunities as well as clarity with respect to national policies related to fintech development, FAOM carries a vital role as a sounding board to collectively advocate for a pro-technology environment in Malaysia that is conducive for both public and private sector stakeholders.” said Ridzuan Aziz, President of FAOM. FAOM aims to continue observing the release of the guidelines from the SC, and actively seek input from their members in pushing for adoption of digital assets, while keeping an eye out that investor protection is upheld. It is perhaps in light of its position that FAOM sees SC’s move as a step towards the right direction for clarity in the use of digital currencies and crypto-assets, specifically where it involves investment funds from the retail public. To FOAM, there should be a balance for the the frictionless use-case of digital tokens for capital-raising against its inherent risk which warrants appropriate control measures. 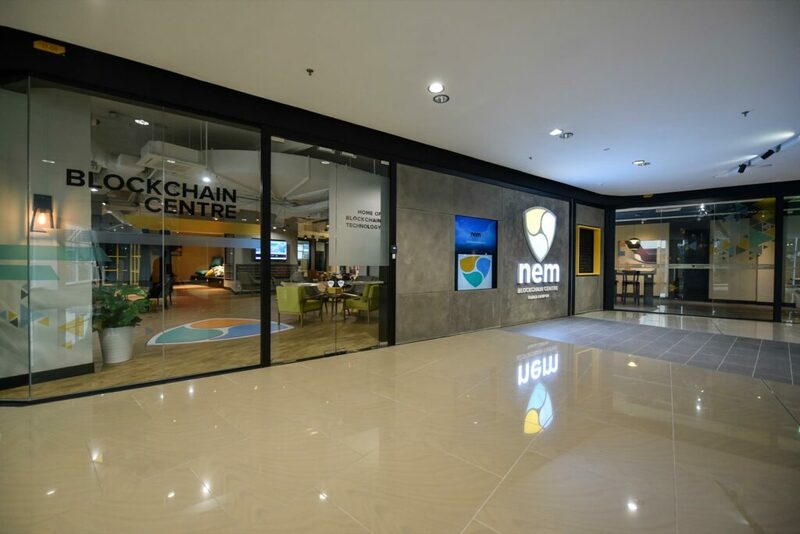 The NEM Foundation works to promote and commercialise the NEM blockchain platform which can back creation of digital assets and utilisation of blockchain for enterprise and consumer adoption. NEM’s stance was in reference to a Securities Commission statement that can be construed as a blanket consideration all crypto-related products as securities. The SC has clarified that the consideration of whether a crypto-asset is a security or not will depend on its usage at the time, and on a use-case basis. 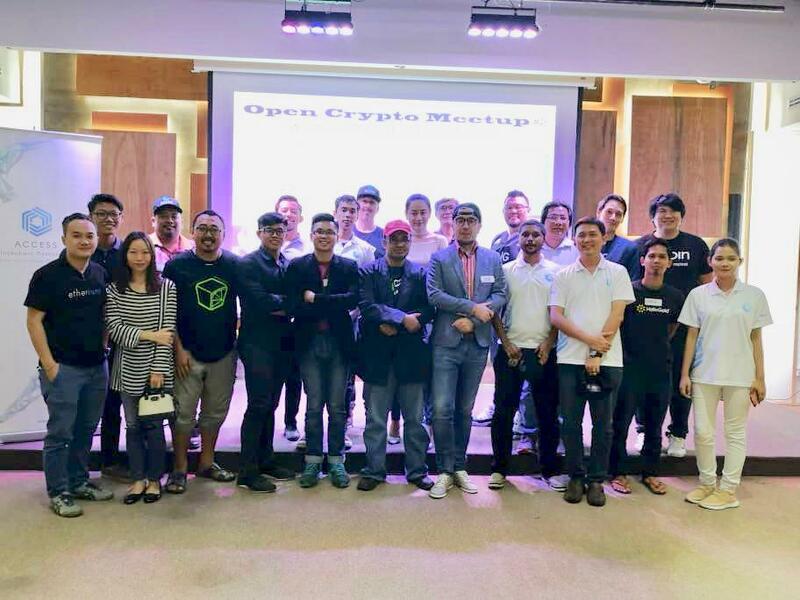 “We hope the government and industry can come together to collaborate for a forward-looking framework that will ensure the leadership of Malaysia in this space for years to come,” they concluded, alluding to the quick turnaround of technology in the nascent blockchain scene. NEM’s statement was supported by LuxTag and ProximaX, both blockchain-based products whose offerings utilise blockchain technology without being cryptocurrency exchanges or issuing ICOs. Disclaimer: The statement was released prior to the Securities Commission’s clarification on their consideration on digital assets as per Order 2019. ACCESS is a blockchain association consisting of various players affiliated with blockchain, and serves, in parts, as an advocacy group. “Until the new regulations are in place, the SC’s interim requirements prevent us from accepting new customers,” said Luno regarding the SC’s ban on promotional activities as regulations are being finalised. 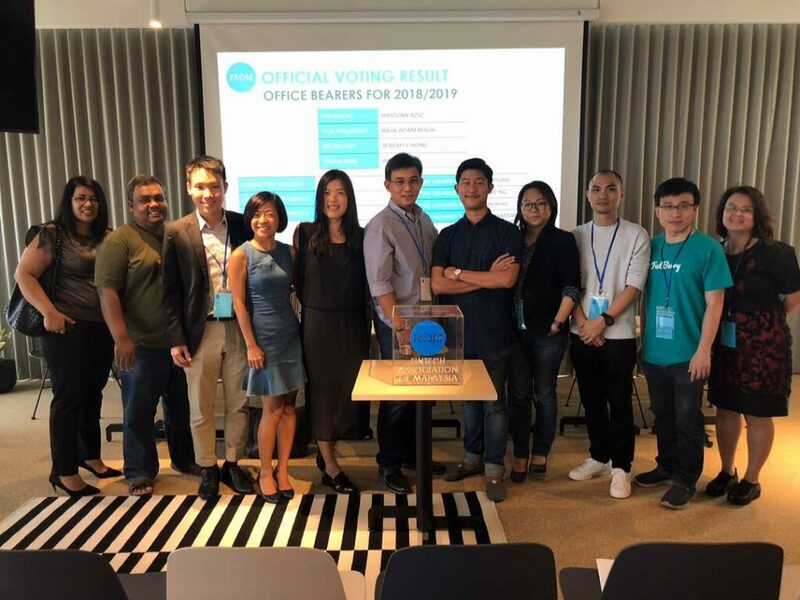 Luno has experienced some difficulties in Malaysia when in January last year, the Internal Revenue Board (IRB) temporarily froze the bank account of BitX Malaysia (Luno’s local entity) as they investigate on tax matters. Luno was able to begin processing pending withdrawals from Maybank in March last year. Ellia had no earthly idea what Fintech was just three years ago, and now it's her bread and butter. If you see her in the wild sipping on coffee, drop by and say hi!